Congratulations to Jennifer Rohrs on receiving NIH fellowship! Professor Finley presents her research at NIH! 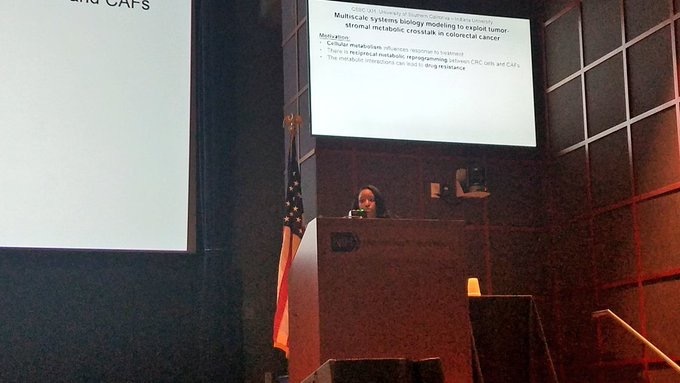 Congratulations to Professor Finley, who gave a talk at the Multiscale Modeling Consortium Meeting at NIH in Bethesda, MD.